BALTIMORE, April 16, 2004 (PRIMEZONE) -- A team led by Northrop Grumman Corp. (NYSE:NOC) has been selected to execute the first stage of an assessment phase for Project Helix, a new mission suite that will considerably enhance the reconnaissance mission capabilities currently provided by the Royal Air Force's Nimrod R1 aircraft. The Defence Logistics Organisation, an office of the U. K. Ministry of Defence, selected the Northrop Grumman team along with two other teams to compete for this initial nine-month phase of the work. The field will be narrowed to two competitors for the definition stage in 2005. Following down select, a single team will proceed with the risk-reduction stage in 2006. The implementation phase of the project will be carried out in two major increments, the first, of which the acquisition element is valued at 200 million (approximately $370 million USD), is slated for 2007. "This key win provides us an opportunity to partner with the U.K. Ministry of Defence in defining and delivering the systems required to realize its strategic vision of network-enabled capabilities in future operations," said Taylor W. Lawrence, vice president and general manager of Northrop Grumman's Systems Development and Technology Division. 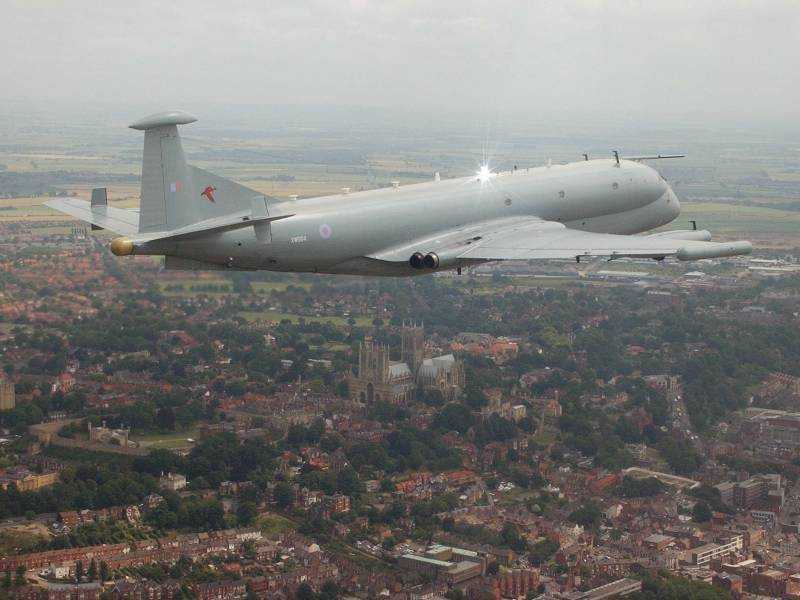 Adapted from the De Havilland Comet as a maritime patrol and anti-submarine aircraft, the Nimrod MR2 has become famous for its role in support of air-sea rescues. Less well known is the R1 variant, in which the maritime equipment has been replaced by a sophisticated suite of reconnaissance and electronic sensors. 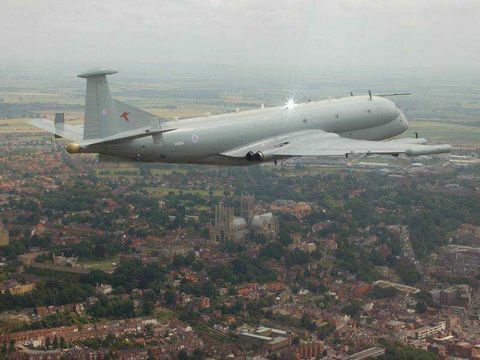 The Nimrod's ability to make a high-speed dash to the area of operations, then to loiter for long periods on station, make it ideally suited for this task. It has recently made a major contribution to Operation Iraqi Freedom as part of the U.S.-led coalition forces. Northrop Grumman's Systems Development and Technology Division is part of the company's Baltimore-based Electronic Systems sector, a world leader in the design, development, and manufacture of defense and commercial electronic systems and sensors, including airborne radar, navigation systems, electronic countermeasures, precision weapons, airspace management systems, communications systems, space sensors, marine and naval systems, government systems, and logistics services.